Elevate your meetings, presentations, and events with world class amenities and that too cultural heritage city in India. 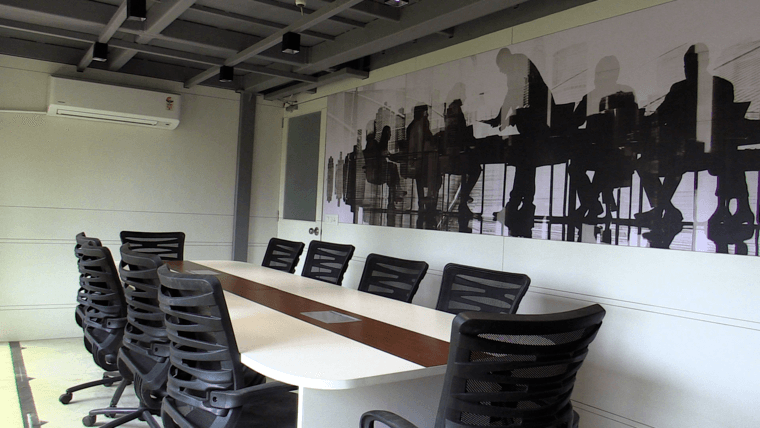 Are you looking out such Meeting Rooms in Ahmedabad? Well then you have come on the right page!! According to research employees spend 30 % time in conducting meetings and conferences. 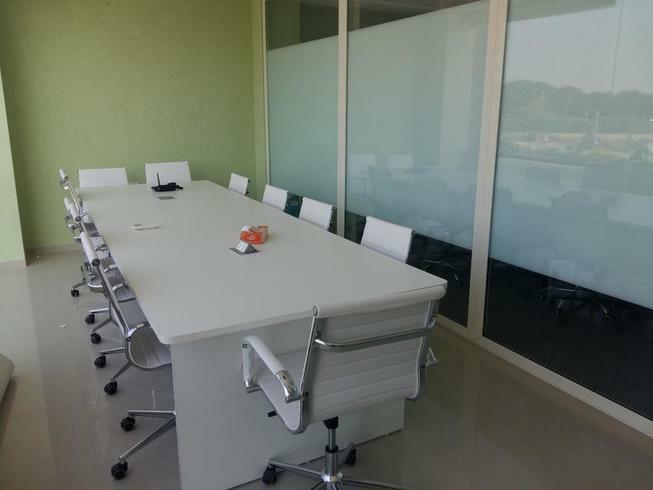 Meeting rooms in Ahmedabad very spacious and help you to have Structured and organized meetings. It creates a good impression of your business. Location is a key factor in conducting a successful meeting. 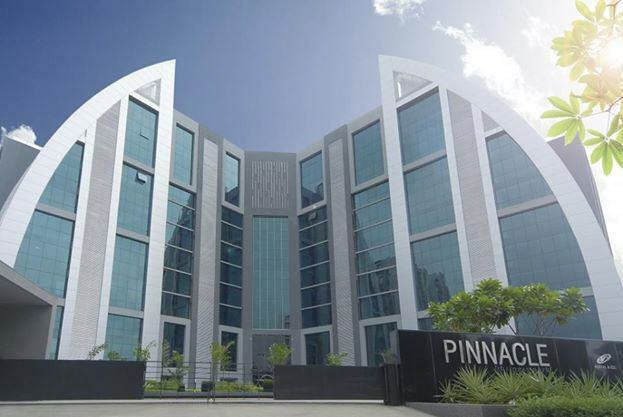 IT and other mid-scale industries are booming in Ahmedabad. Ahmedabad is known as the best place to expand your business. This city is a melting pot for different industries. It is a cost-effective option for many start-ups and organizations.